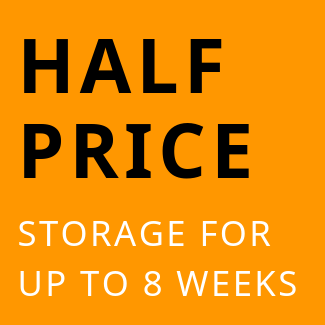 MOVING HOME IN MANCHESTER AND NEED STORAGE? Self Storage ideal for home-movers. 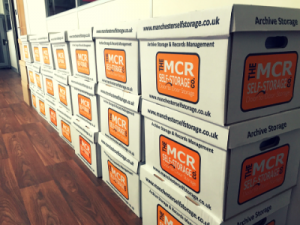 Whether you need to use self storage between houses or getting your home ready to sell, The Manchester Self Storage Company can assist you. 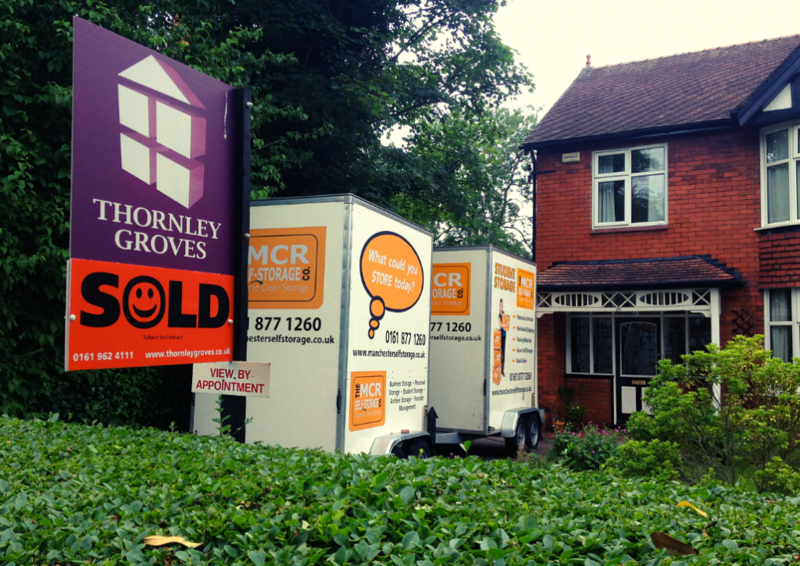 Our mobile self storage service is ideal for the home-mover with affordable, convenient and economic solutions. 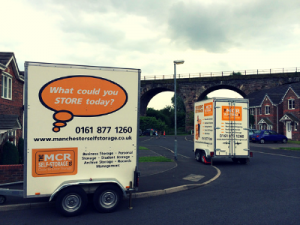 We can provide storage solutions to those customers wishing to store in Manchester, Greater Manchester and beyond. 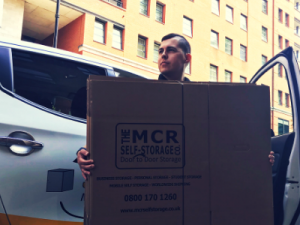 The key benefits to using mobile self storage is no van high, no repeat-loading, save time and effort and most of all, save money! 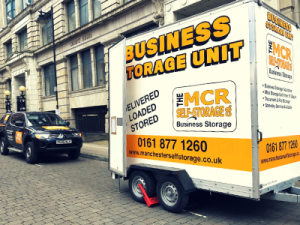 We will deliver a Mobile Self-Storage Unit to your property for loading. 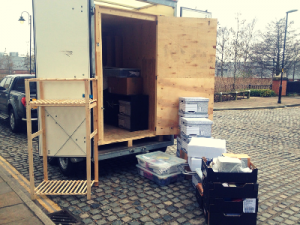 Once loaded, we simply collect and return it to our secure storage centre of safe-keeping. 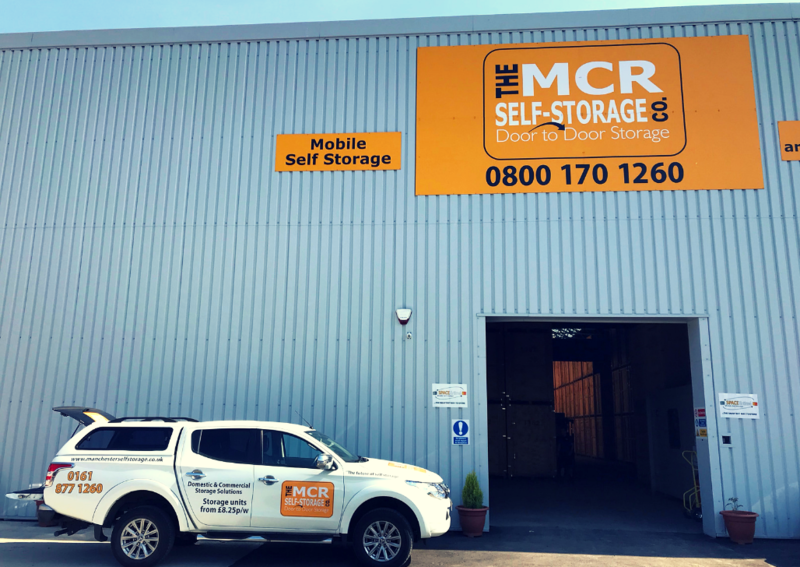 Access to your Mobile Self-Storage Unit in completely free of charge whilst in-store, we then re-deliver it for you to an address you specify- simple! 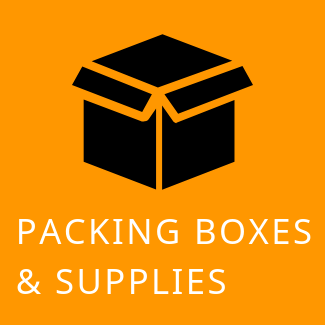 We offer a full range of packing supplies to assist you with you move including discounted home-mover kits. 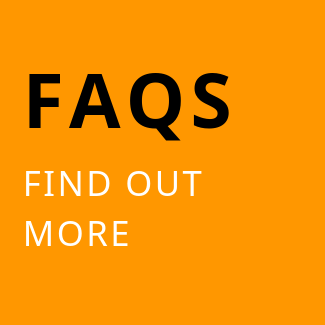 Ask one of our friendly members of staff and we can deliver the boxes and bubble wrap to you before your storage date. 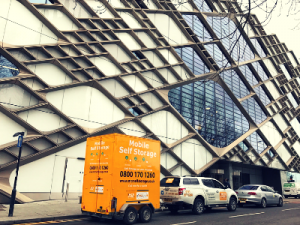 We have Mobile Self-Storage Units ready and waiting. 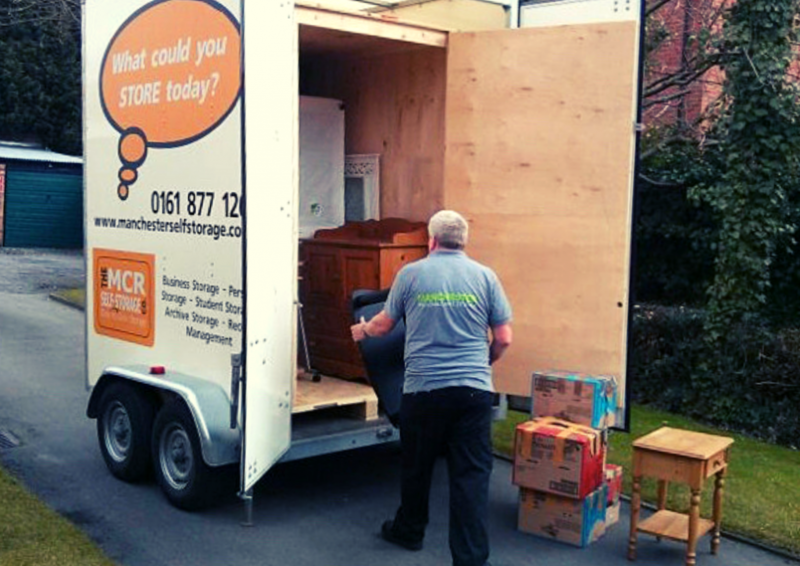 If you need assistance with lifting your belongings, we can organise some help too! 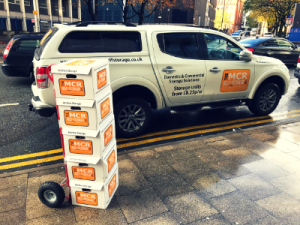 If you are re-locating overseas, we can arrange the shipping of your Mobile Self-Storage Unit(s) from Manchester to anywhere in the world.